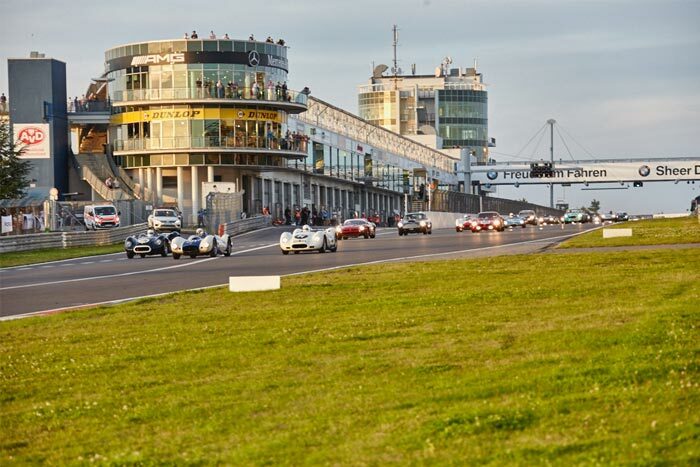 This year the event took place on 12th - 14th of August, featuring more than 600 cars competing in 11 races across the two days. 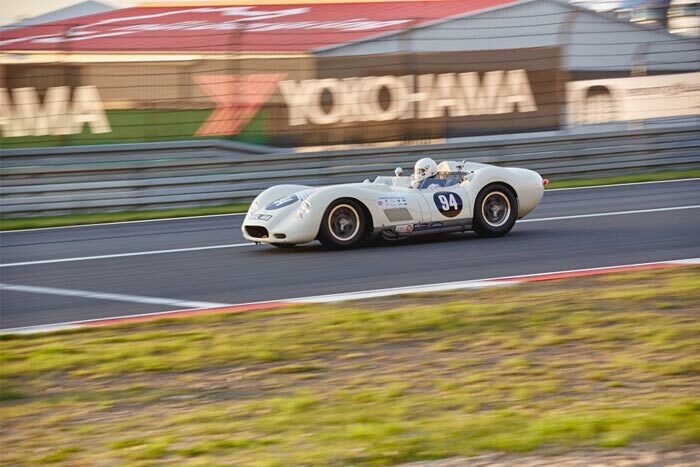 Up first in race 1 was Mark Lewis in the Lister Chevrolet and Will Nuthall in the Lister knobbly. 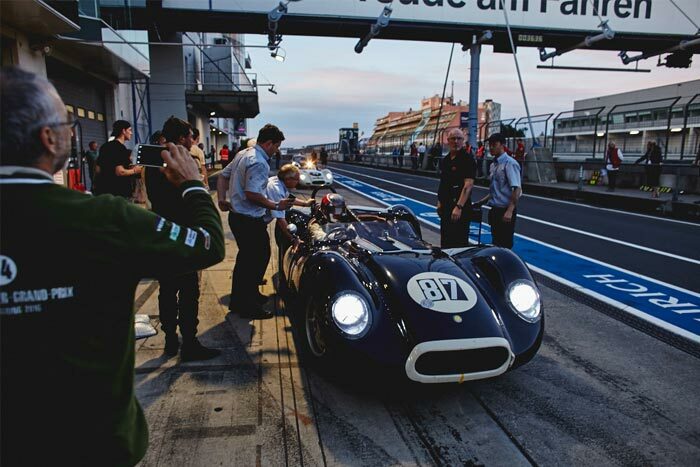 After a thrilling 20 laps and a total race time of 50:10.275 Mark Lewis went on to secure victory in the Lister Chevrolet for the two-seater race on the day. With Will Nuthall finishing in third with a total time of 50:13:311. 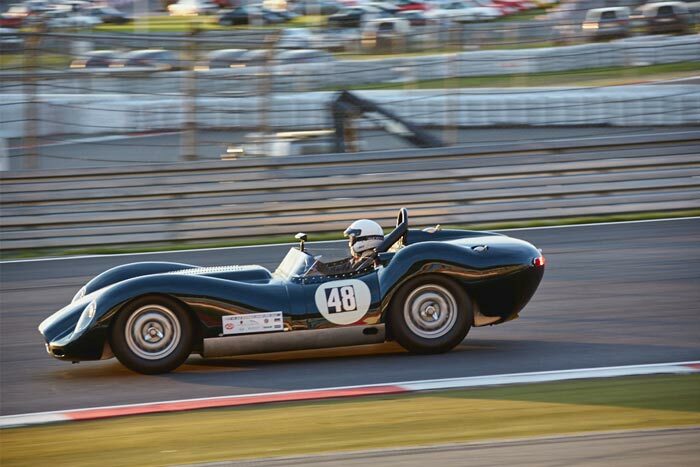 The second race of the event took place on Sunday featuring Tony Wood in the Lister Knobbly, Marco Schoop in the Lister Jaguar and once again Mark Lewis in the Lister Chevrolet. With a total time of 32:17:422 Tony Wood secured victory for the second two-seater race of the weekend, with the previous days winner Mark Lewis finishing in 4th, followed by Marco Schoop in 11th place.